Good Food. All Day. Every Day. 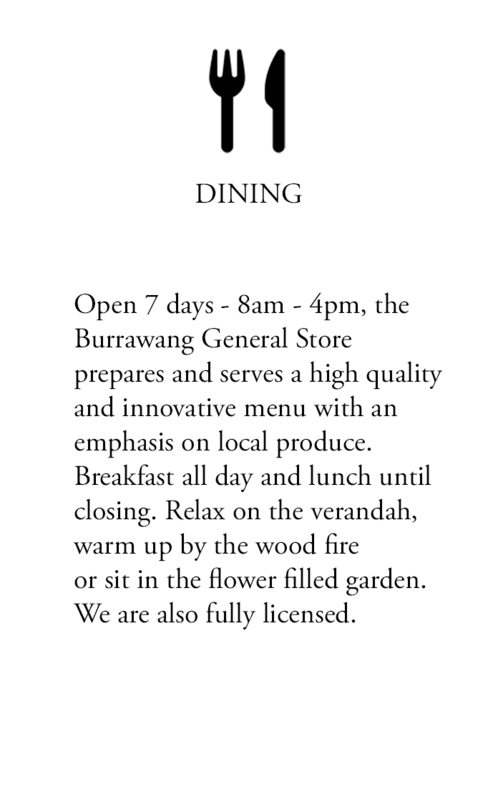 The Burrawang General Store is located in the small and charming Southern Highlands village of Burrawang. 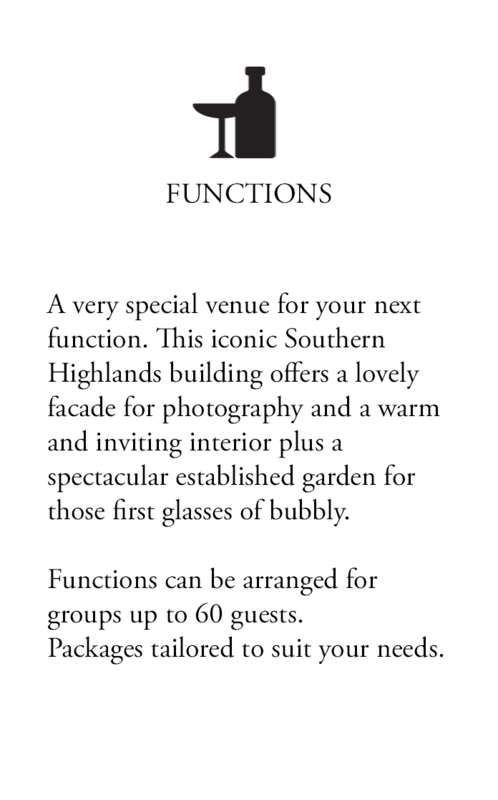 Built in 1867, this iconic building has developed from a traditional General Store to a culinary destination for locals as well as visitors to the Southern Highlands.